Go from tentative beginner to formidable player! 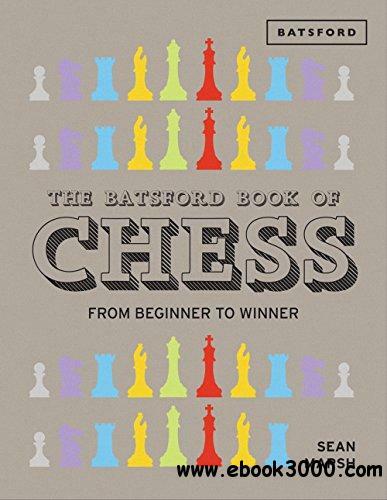 This complete chess course contains everything novices need to know, from basic strategies to advanced tactics. References to world-class champions like Bobby Fischer and Mikhail Tal bring the concepts to life; "Quick Start" reference pages help you retain the information; and puzzle sections let you test your new skills as you go along.